Dashing Dan’s has over 56 years of experience in new installations, troubleshooting existing equipment & providing yearly maintenance on your heating systems. We have the expertise to handle all of your heating needs. Whether you need a new installation, emergency repair, or preventive maintenance Dashing Dan’s can solve all of your Air Conditioning needs. We can get your Air Conditioning system operating at peak efficiency! 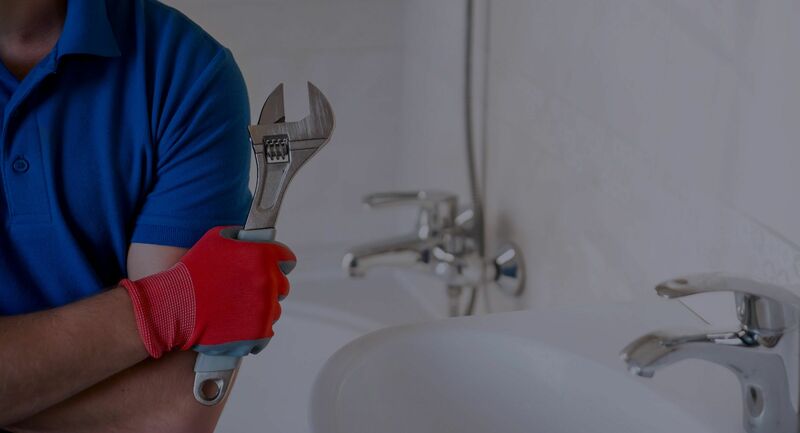 Whether you need emergency service for a clogged mainline or backed up toilet, broken or frozen pipes, regular maintenance on your plumbing equipment or need an installation of a water heater, or faucet, Dashing Dan’s can help! Are you a general contractor & need a reliable plumbing sub-contractor on your projects? If so, look no further than Dashing Dan’s New Construction division. Take a look at some of the clients we’ve worked with. Our bonded & insured technicians can repair, install, or maintain any heating or cooling system along with repairing any plumbing breakdowns. 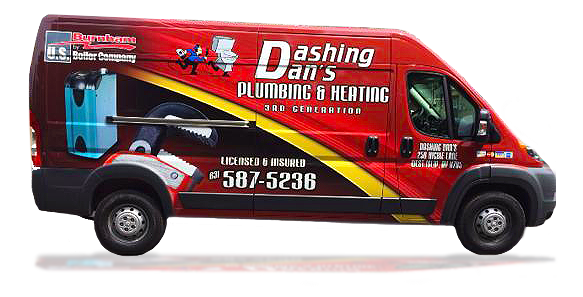 Dashing’ Dan’s Plumbers, Heating & Cooling Technicians are available 24/7 for your residential or commercial plumbing and heating needs!